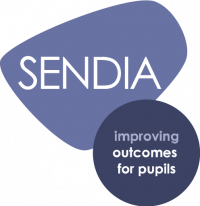 Webinar: High quality teaching in practice - what can the SENCO do? What do we really mean by ‘quality first teaching’? For her secondary school case study, Natalie Packer identifies quality first processes and principles being applied for all pupils, including those with SEN, at St James’ Catholic High School.